The Miller Law Firm, P.C. Commercial Litigation, Bet-the-Company Litigation, Litigation - Securities, Litigation - Antitrust, Partnership Disputes, Complex Litigation... See More. 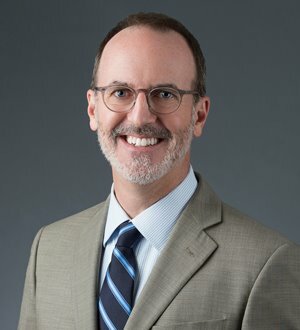 Powell Miller has been named one of the Top 10 lawyers in Michigan for six consecutive years, from 2009-2015, by Super Lawyers Magazine, and in 2010 and 2015,... Read More.